Orgill Distribution Center, 550,000-square-foot class-A facility, will soon expand by almost 329,000 square feet by mid-2019 in response to growing e-commerce logistics demands. Orgill leases the distribution center which services Texas, Oklahoma, Louisiana and Arkansas. 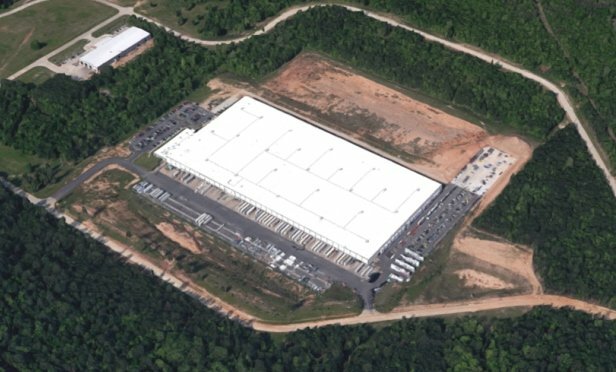 KILGORE, TX—Orgill Distribution Center, a 550,000-square-foot class-A facility, was completed in 2007, but will soon expand by almost 329,000 square feet by mid-2019 in response to growing e-commerce logistics demands. And, the eastern Texas center was recently purchased by WP Carey Inc. at an undisclosed price.